The company's CEO Rajeev Suri said that after leading markets like the US, South Korea, China, emerging markets including India, Latin America, and certain developed markets will see roll out of the next generation technology by 2021, where million of trade secrets will flow on the network; and security will be a top priority for businesses. Addressing concerns over certain vendors being held back, and 5G rollout being stalled leading to increased cost, Suri said, "Bluntly, the fact just do not support the claim. After all, 5G is an ecosystem. It is not a copyright". There have been reports that the ban on Chinese vendor Huawei may lead to rise in cost of 5G services and delay roll out of network. Certain countries have blocked purchase of 5G equipment from Huawei. According to third party reports, the Chinese firm has taken lead over its rival in getting highest number of patents that will be required for 5G services, and cited attempt to block purchase if its equipment due to global politics rather than security concerns. "No single company decides how and when it (5G) develops; and its deployment is not dependent on any one company. It certainly seems sounds illogical to me to suggest that Nokia can meet requirements of the US, but cannot meet needs of European countries," Suri said here on Sunday. According to Nokia, 5G is expected to deliver 25 times faster speed of 1 gigabit per second compared to 4G. 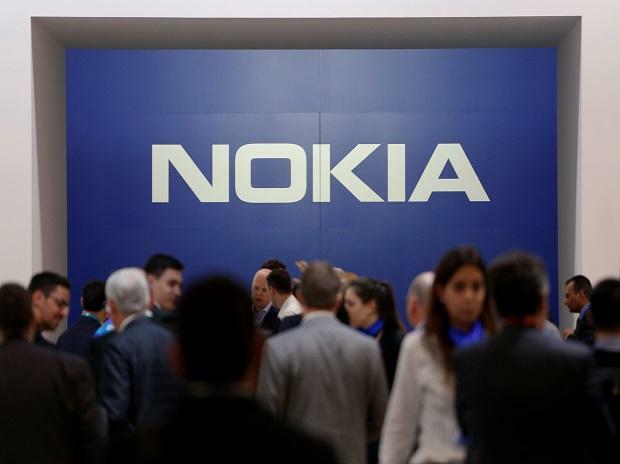 Suri said that according to Nokia Bell lab study, countries like India which have seen skirmishes with China, haven't taken stand to ban Huawei, but allowed the company to take part in 5G trials. Indian telecom operators are purchasing equipments from all vendors active in the market -- a strategy that Suri said leads to increase in price. "Multi-vendor idea is a bad idea," Suri said, adding that purchase from single vendor can lower cost of ownership by 30 per cent and enhance network rollout rate by 45 per cent. "Let us be clear, cheaper is not always better. Better is better. When it comes to network security, better really matters," he asserted. He said security will be top priority when 5G services are rolled out. "This is one area like ethics where we cannot compromise... Many enterprises will rely on operators for providing network for critical functions. Essential trade secrets will flow over those networks," Suri said. According to Nokia Bell lab study, business opportunity for telecom from 5G technology is expected to double from USD 500 billion to USD 1 trillion by 2028, and it will enable productivity growth to historical levels. "Between 2028-33, similar gains will be seen in the US as experienced in 1950s in the range of 30-35 per cent. Not just the United States, China and India could see similar productivity gains," Suri said. He added that Internet of Things technology will be a critical factor to drive growth in 5G business.